NEW DELHI, November 26th, 2018 –India HCP market posted quarterly shipments of approx. 1.1 million units in 2018Q3, a Quarter-on-Quarter growth of 25.6 percent, as per latest IDC Asia Pacific Quarterly Hardcopy Peripherals Tracker , CY2018Q3. While there was a Year-On-Year decline of 1.7 percent, it can be primarily attributed to the strong demand for laser printers post GST implementation last year. “Shipments in 2018Q3 were driven primarily by the online channel segment in preparation for the sales events in the run up to the Diwali Festival. Unlike the previous years, 2018 was marked by the increased focus of e-commerce players on the Printer category. Having realized the success of mobile phone, accessories and the various white goods categories in previous such online events, both HCP and ecommerce players were fairly confident of replicating it with Printer category as well this year.” says Bani Johri , Market Analyst, IPDS, IDC India. Government’s strict regulation on the Refurbished Copier market through tight monitoring and increased seizing of illegal units at major ports gave an impetus to the original Copier market. The refurbished market has always been an eyesore for original copier vendors and with its partial closure, they are getting ample opportunities to expand their customer base by targeting the users of these machines with attractive pricing schemes. “Post festive season, market is expected to continue the year on year growth momentum in 2018Q4 owing to strong consumer and SMB demand. Ink tank printers will continue gaining traction and compensate for decline in shipments of laser printers. Government’s continuous efforts on crackdown of reconditioned copier market should also translate into strong demand for original laser copiers,” says Nishant Bansal , Research Manager, IPDS & PC, IDC India. International Data Corporation (IDC) is the premier global provider of market intelligence, advisory services, and events for the information technology, telecommunications, and consumer technology markets. With more than 1,100 analysts worldwide, IDC offers global, regional, and local expertise on technology and industry opportunities and trends in over 110 countries. 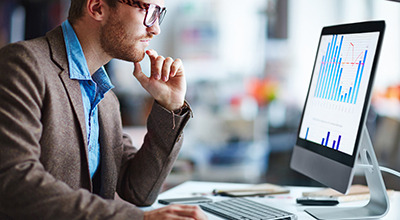 IDC's analysis and insight help IT professionals, business executives, and the investment community to make fact-based technology decisions and to achieve their key business objectives. 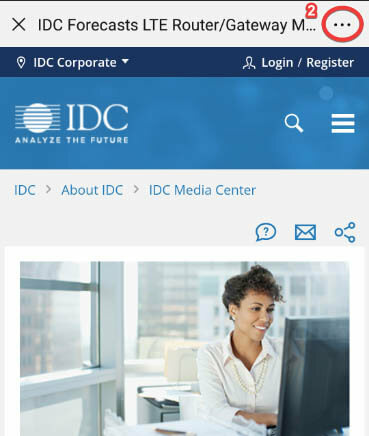 Founded in 1964, IDC is a subsidiary of IDG, the world's leading technology media, research, and events company. 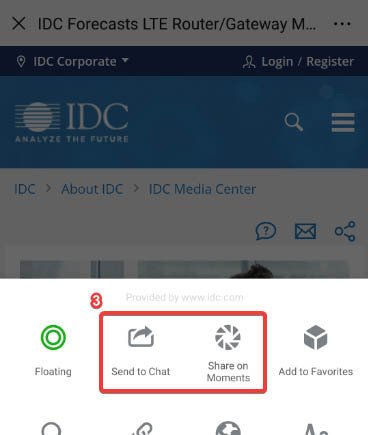 To learn more about IDC, please visit www.idc.com. Follow IDC on Twitter at @IDC.